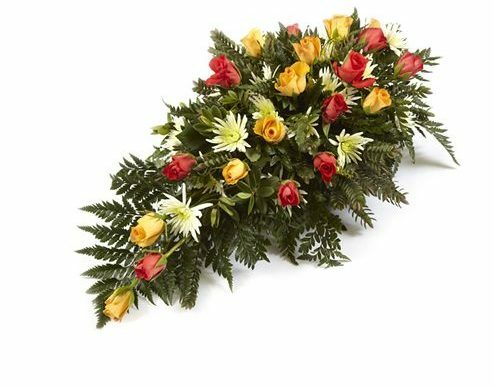 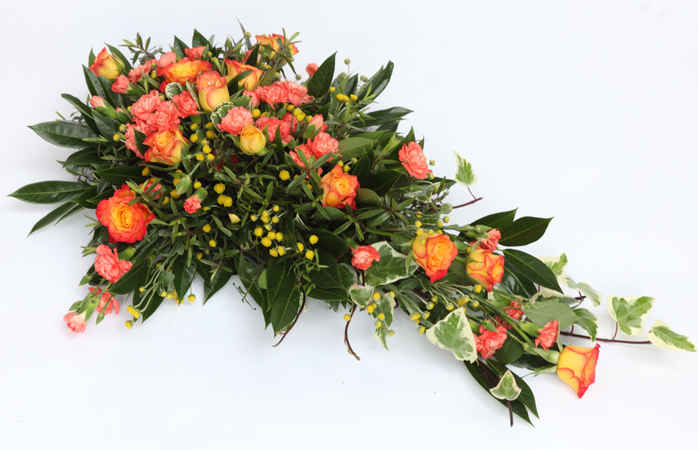 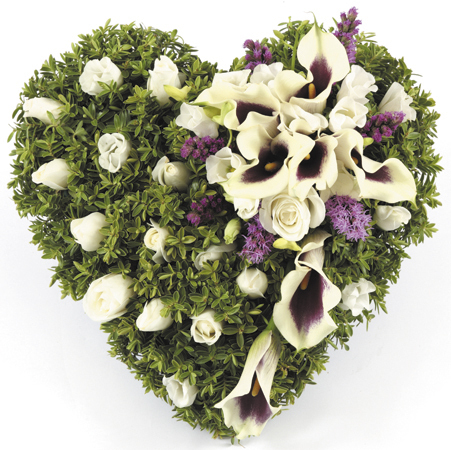 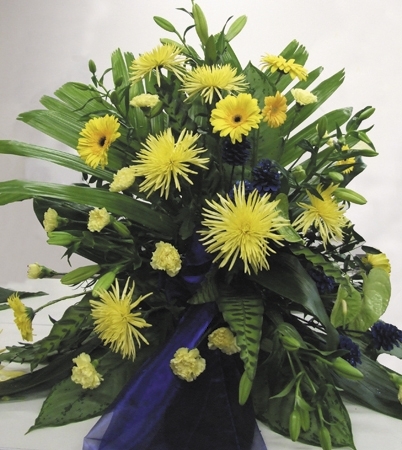 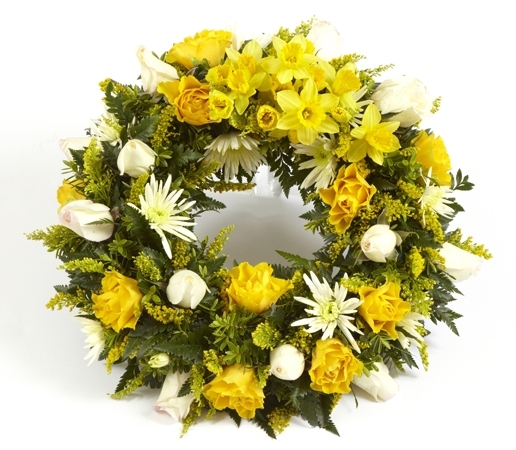 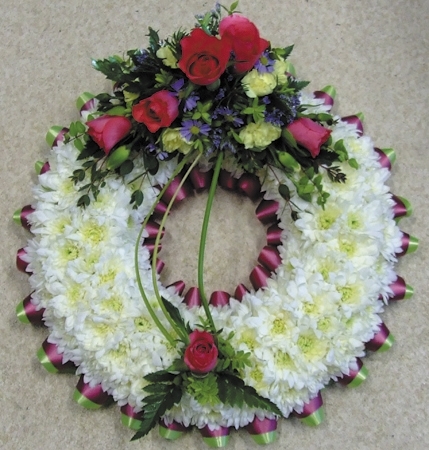 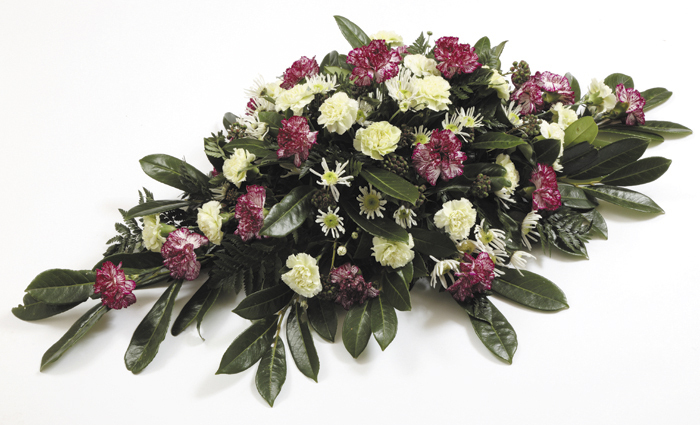 Floristry for funerals or memorials should or course be respectful, but never dull. 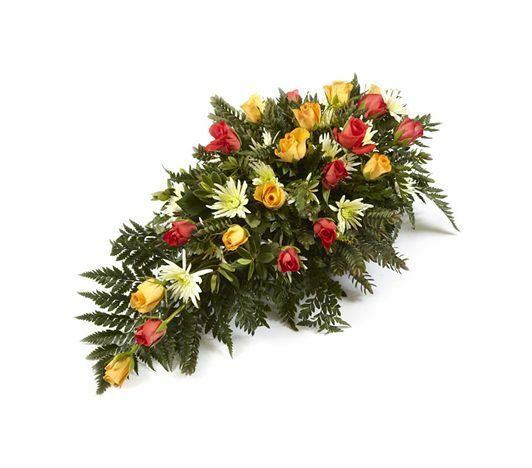 It should reach out with a message that encompass the occasion, yet brings forth a cheerful representation of the character it is designed and made for. 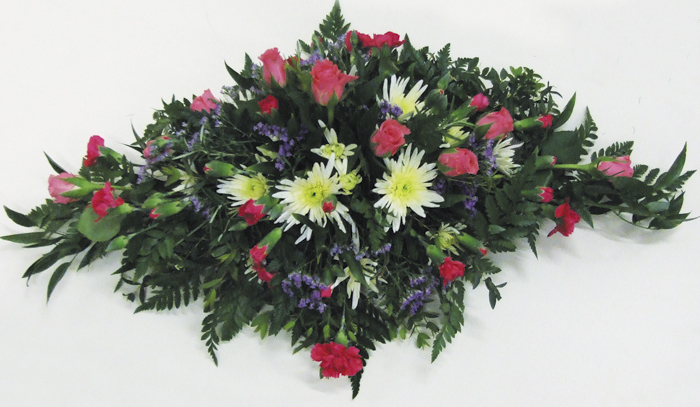 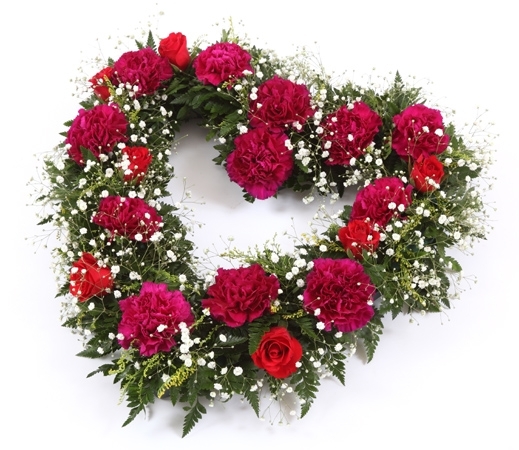 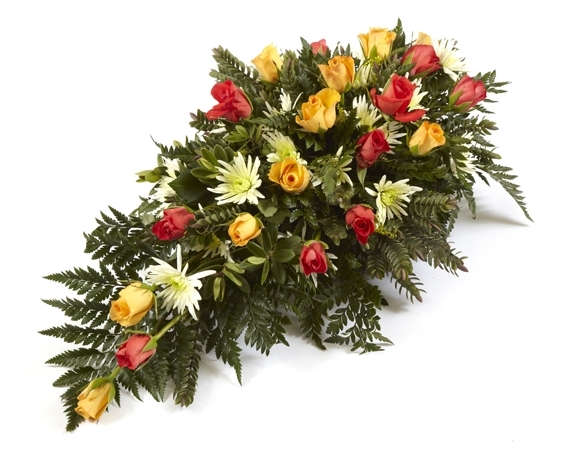 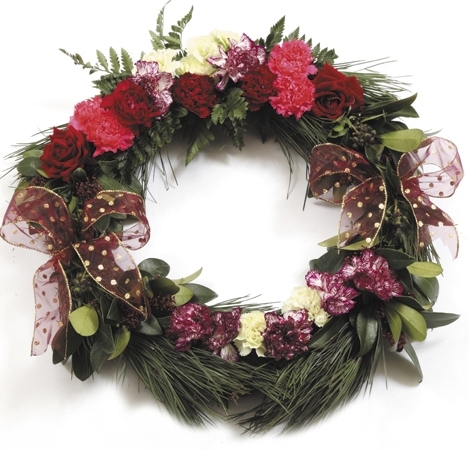 There are many forms of floral tribute, not just ribbons and wreaths, and it is a good healing process to spend time choosing one that is appropriate. 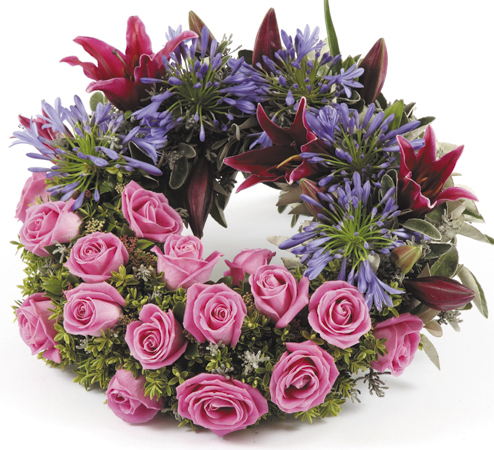 Floristry by Lord Hurst will be happy to spend time helping you.